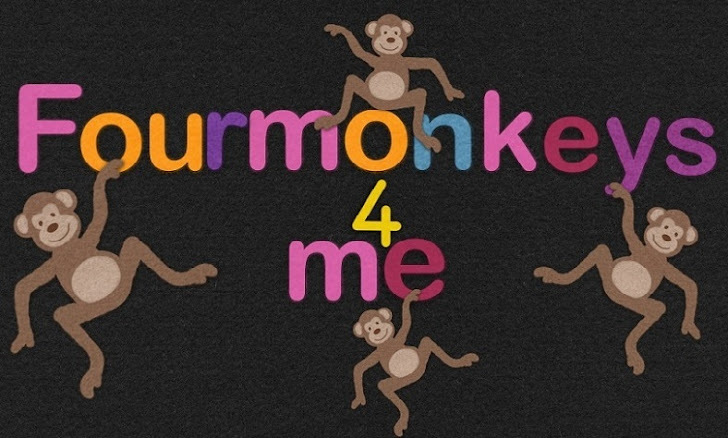 Four Monkeys 4 Me: Oh how I'm missing sleep already, lol. So my second post is about how the monkeys went to visit my friend A, and this mama monkey got to sleep. *yawn*. How I wish I was sleeping right now. I know eventually I will long for the days of the snuggles and the closeness. But right now, this mama is tired. Going to try for some more sleep!